Dove Elixir hair spa contest Winners!! 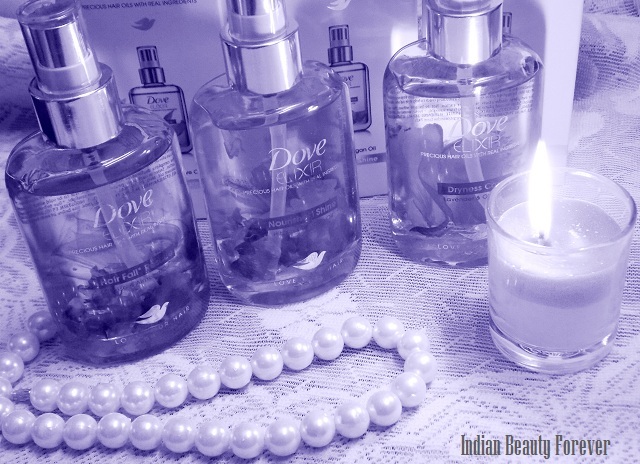 Those of you who took part in the dove Elixir Contest, must be knowing that the contest got over on the 16th of December. It was a great response with several entries that we got from both on the blog post comments and those who emailed their entries as they were unable to comment on the blog due to moderation. I shortlisted 10 entries and send it to the Dove team. Out of which they have selected 3 winners. So, here are the three lucky girls who have won the hampers!!! They will be given their hampers soon and we look forward to share their experience with you guys as well! Congrats to winners once again!! !